In the 450th Famitsu column, Super Smash Bros. 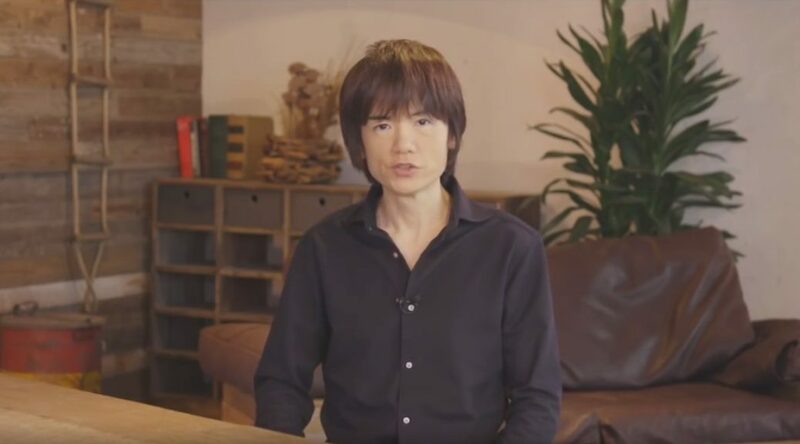 Ultimate director Masahiro Sakurai revealed why he doesn’t tweet much on his personal Twitter account. Sakurai says there are too many fanboys with a lot of “strange requests and questions”. Thus, he does not tweet much, and would block someone if they are really rude. Here are his full thoughts on the matter, translated by Source Gaming. Sakurai: Now, I don’t usually tweet on Twitter. Interviewer: You aren’t talking about the Smash Brother’s official account, but your own, right? Interviewer: I can see how it would be unfortunate. Every time you say something, strangers’ replies from all over the world come flooding in. Sakurai: There are a lot of fanboys, so there are a lot of strange requests and questions…. But really, I’m just a person who makes video games. Interviewer: There are people who won’t accept your opinion either. How do you go about talking? Sakurai: I usually just stay quiet and maintain my composure, but if someone is being really rude I’ll block them. Read the full translation here.